One of the remaining community amenities to make the city of Weed whole again after the devastating 2014 Boles Fire was the rebuilding of the Weed Community Center. Designed by Schlumpberger Consulting Engineers, and constructed by Timberworks Construction, the building is east of Charlie Byrd Park. The McConnell Foundation joined the Ford Family Foundation, and many others in funding this project. The new Weed Community Center includes a grand room (seating capacity 160) designed for private parties and social functions; club and organization meetings and fundraisers; community events; conferences and workshops. A multi-use recreation room (seating capacity 50) houses health and wellness classes and recreation programming. Numerous smaller meeting rooms accommodate group presentations, training sessions, classroom instruction and youth-related activities. State-of-the-art technology elements are part of the building infrastructure. A fully equipped commercial kitchen serves the public activity spaces. There areon-site physical therapy services, treatment rooms, and a therapy pool designed for water therapy, water aerobics, senior activities, and a card lock gym. 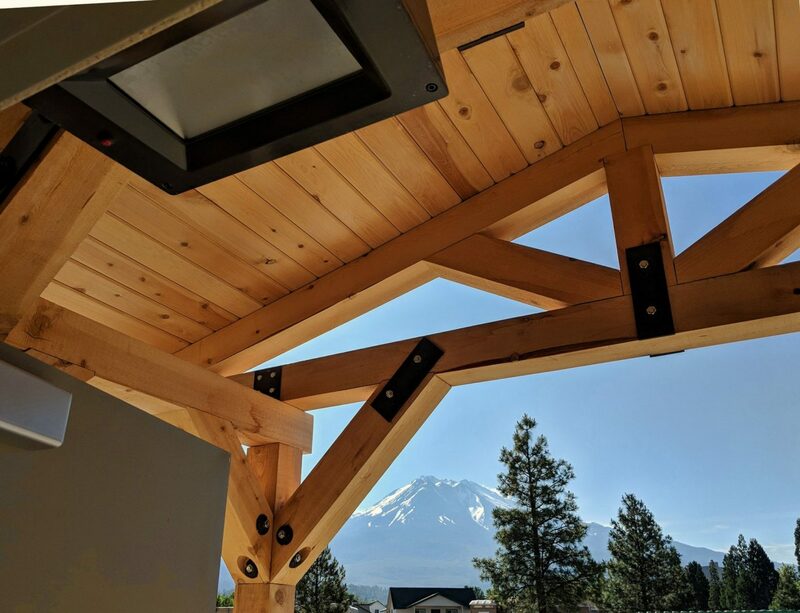 In addition, an exterior courtyard with a majestic view of Mount Shasta provides additional usable outdoor space.